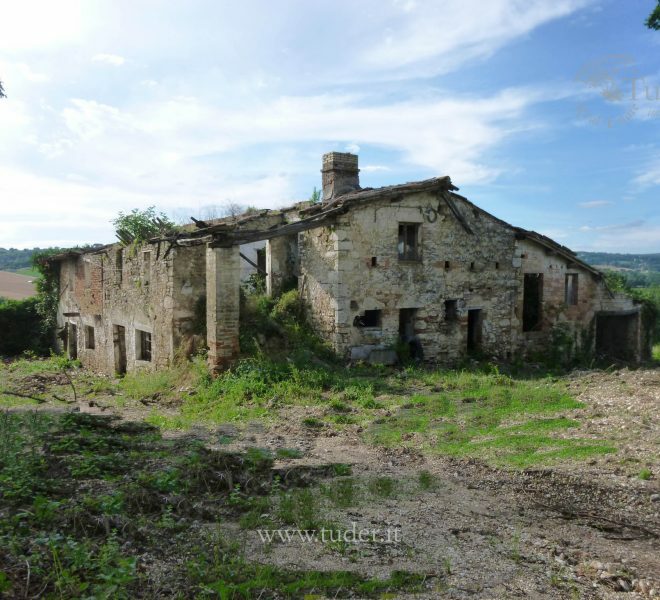 Several properties are on our books, but not on this site, and may be viewed on request. Please ask. 250 + 100 + 100 sq.m. 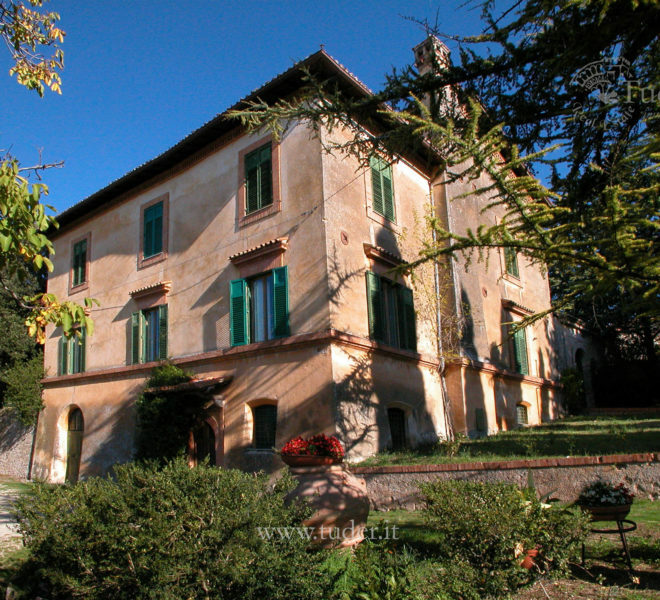 Founded in 1992 by Claudio and Sara Santi is well known both in Italy and abroad as a leading real estate agency. 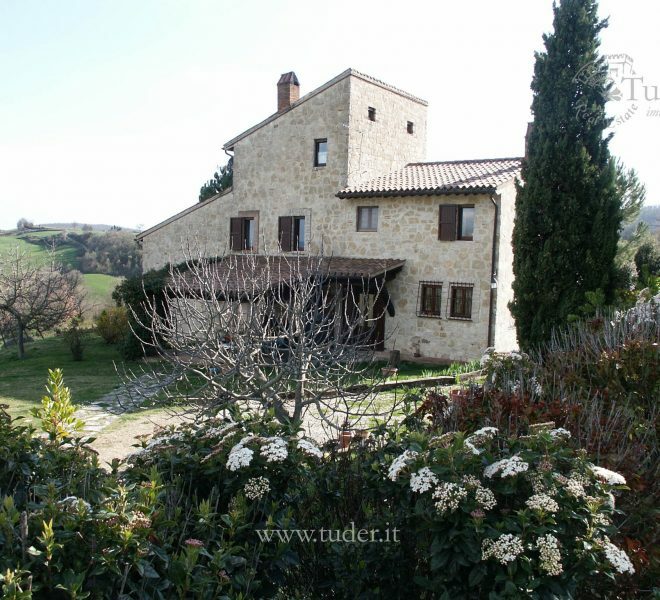 Tuder Immobiliare specialises in Umbria and offers a selection of prestigious restored and unrestored properties all rich in charm and tradition. 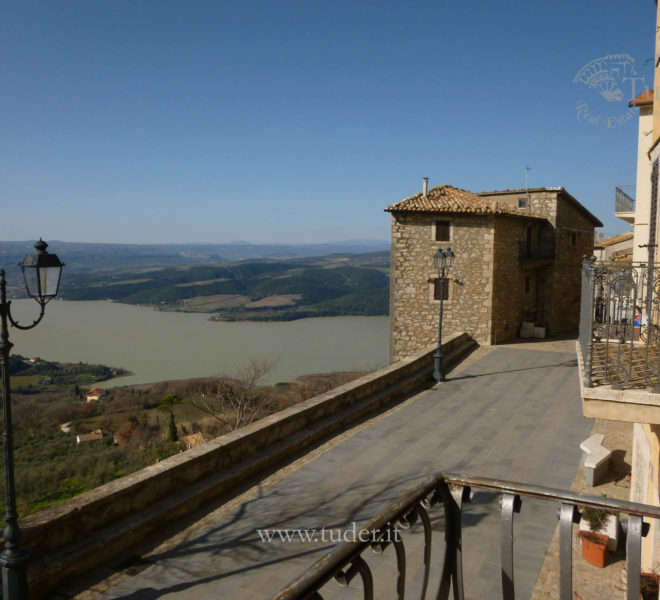 Located in the countryside surrounding Todi, the agency attracts a national and international clientele to whom it offers old farmhouses tucked in the region’s rolling hills, luxury villas and apartments in charming medieval villages and historic towns. Tuder Immobiliare follows the client during each step of the buying process with efficient and highly professional service. 430 + 175 + 600 sq.m.